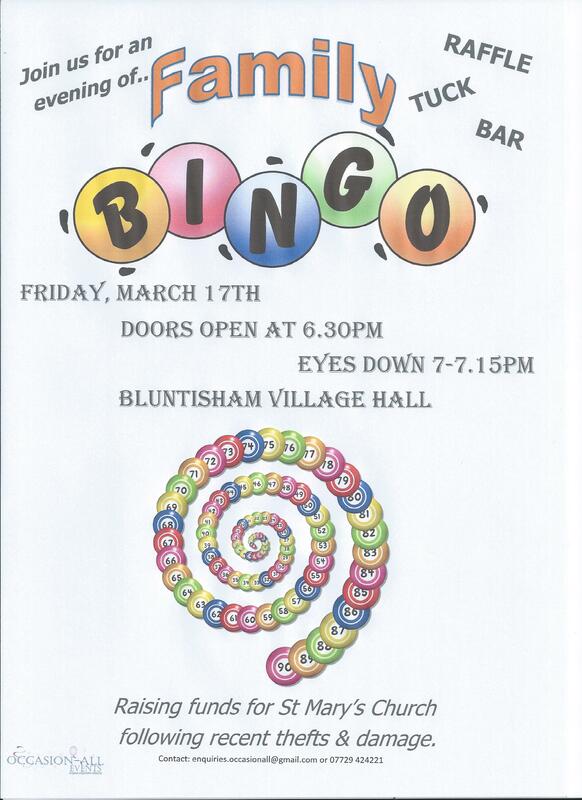 Eyes down for a family BINGO fundraising event being held in Bluntisham Village Hall on Friday 17th March. 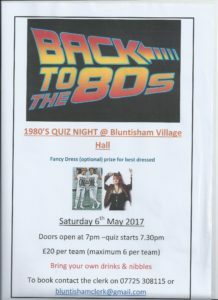 Get the date in your diary and hands in your pocket to support your local church. 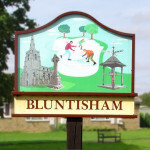 Bidwells will be holding a public exhibition of plans in respect of a proposed residential development on land west of Colne Road, Bluntisham. Click here to access the full details. 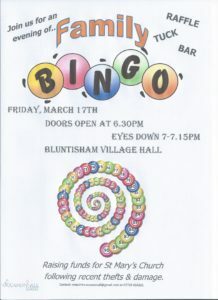 The exhibition will be held on Tuesday 21st February between 4 – 8pm at St Helen’s School, Bluntisham. Bidwells will then be attending the next full parish council meeting on Wednesday 1st March to feedback. Please note the parish council have no plans or further information to date on this proposed development. The draft minutes from the PC meeting on 1st February are now published. Click here to access. The next Hall Management Meeting is scheduled for Monday 13th May in the Old Village Hall from 8pm, please note the change of venue for this one off meeting.